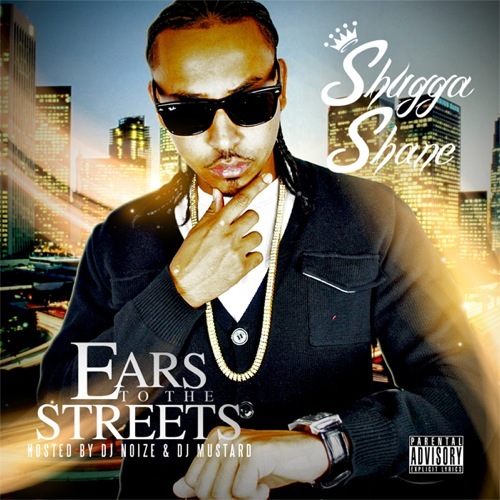 Shugga Shane drops his dopest work yet, the “Ears To The Streets” Mixtape which is hosted by DJ Noize & LA’s own DJ Mustard (Pushaz Ink Official DJ)! Shane worked with various producers on this 24 Track mixtape such as Johnny Juliano, ID Labs, the Shah Bros + more! Artist features include Gamble, Lil Shine, Quicc, Shakespear, Celestial, Draztik, Rated PG, J-Doc, & LIL WAYNE!